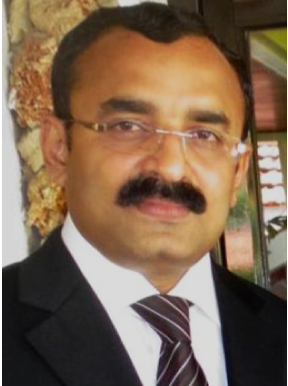 Dr. Vijay Narayanan completed his Bachelors at a famous Medical College in Thrissur, India, after which he pursued his MD from a prestigious institute in Chennai, India. He has a Post graduate diploma in Palliative care from Flinders University of Adelaide, Australia. He also possesses double masters in clinical psychology. Dr. Naryanan has worked in 5 countries and attended various conferences; he has also published six articles in peer reviewed journals. His specialities include 3DCRT, IMRT, Brachytherapy and psycho oncology.